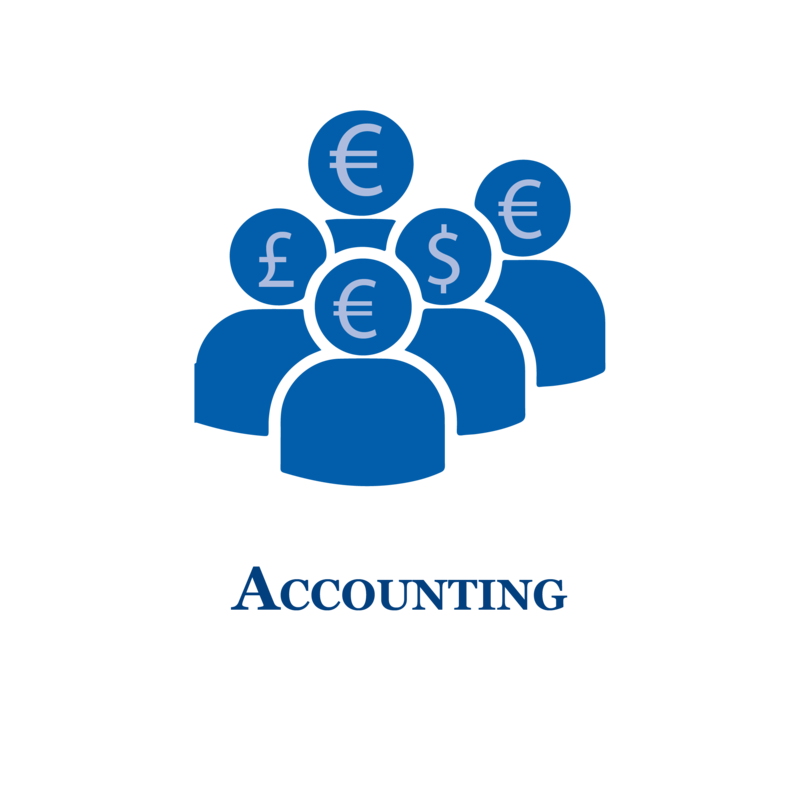 Every business needs an accounting system that will track your business financials effectively and efficiently. A companion for any manager which will assist in informed decision taking and maximisation of business potential . Greek-English version by pressing a key. On-line help and Tooltiptext support. Handling of Debtors/Creditors Master account. User definable transactions and interface accounts. 4 levels of Debtor/Creditor categories. Salesmen and Salesmen Supervisor management. Salesmen routes and commission calculation. Export to various files formats. Statistics and comparisons of accounts. Customize Profit & Loss and Balance Sheet reports. Cash Flow / Payment Agreement.